It’s about time for some fish. 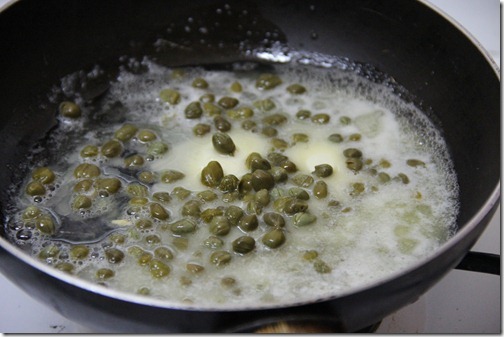 I keep things mostly vegan on this blog, but I actually am not vegan. I’ll eat meat on occasion, when I know it comes from a good source, and a few times a month, I dive headfirst into a delicious fish dish. 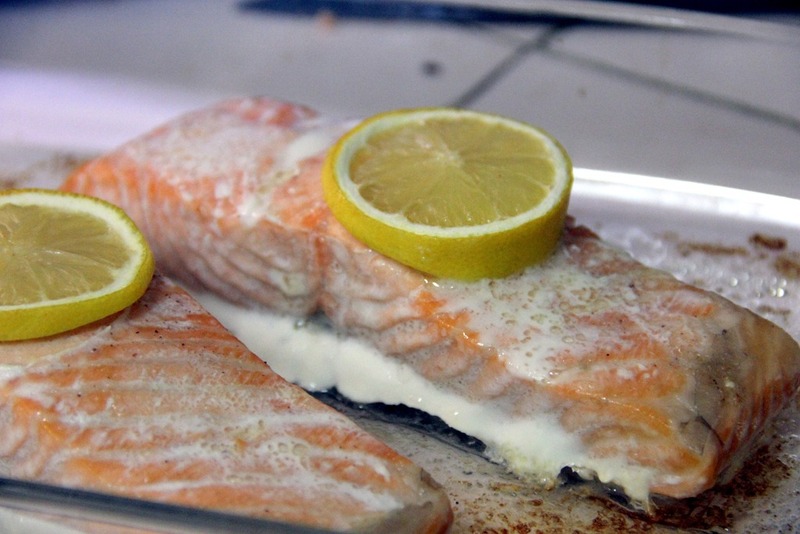 I tend to eat my fish super simple, with just a dab of butter, squeeze of lemon, and dash of salt. 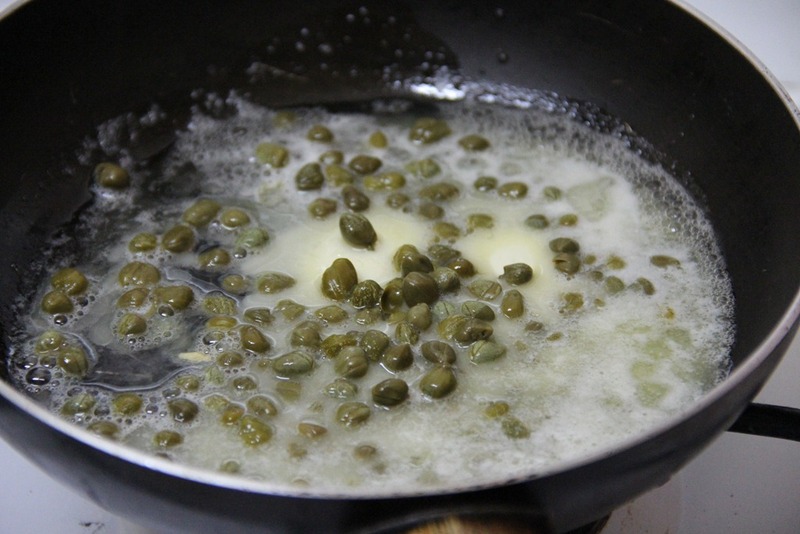 Today, I wanted a little more oomph – so came the capers. Before you buy any fish, please please please read this article about ways to make sure you are eating the most sustainable fish available, and visit the suggested websites! 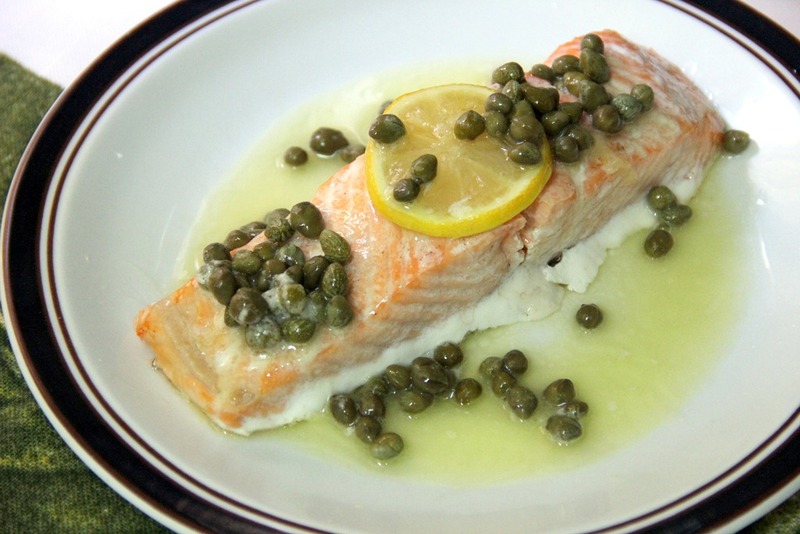 It’ll make your life a whole lot easier in terms of navigating healthy sources of fish and those to avoid. 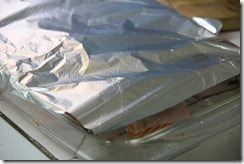 Place the salmon fillets in a baking dish. 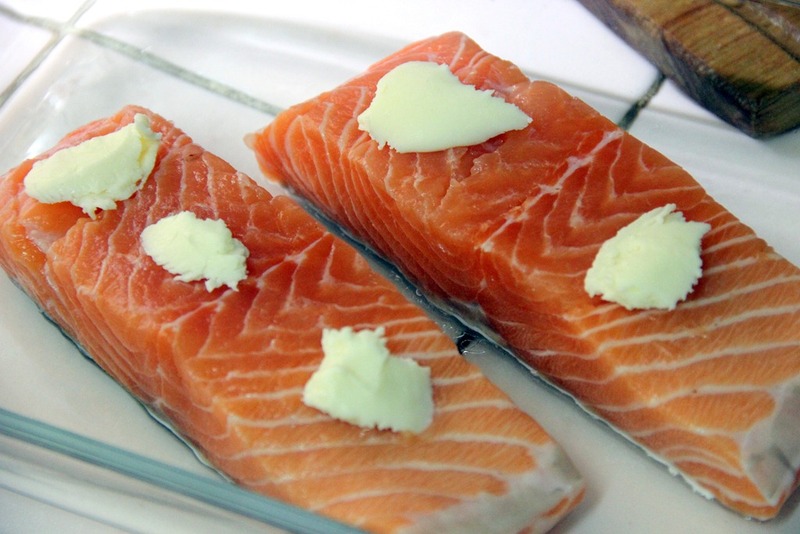 Pull apart chunks of 1 tablespoon of butter and scatter across top of each fillet. 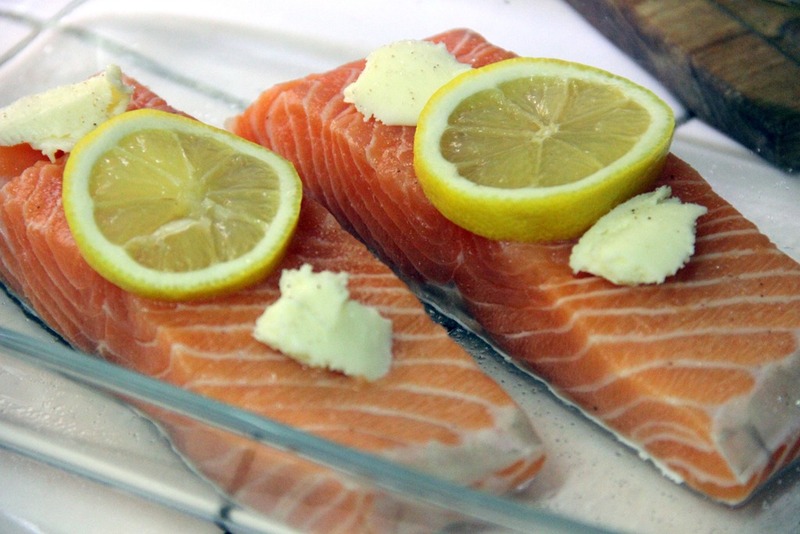 Place one slice of lemon on each fillet. 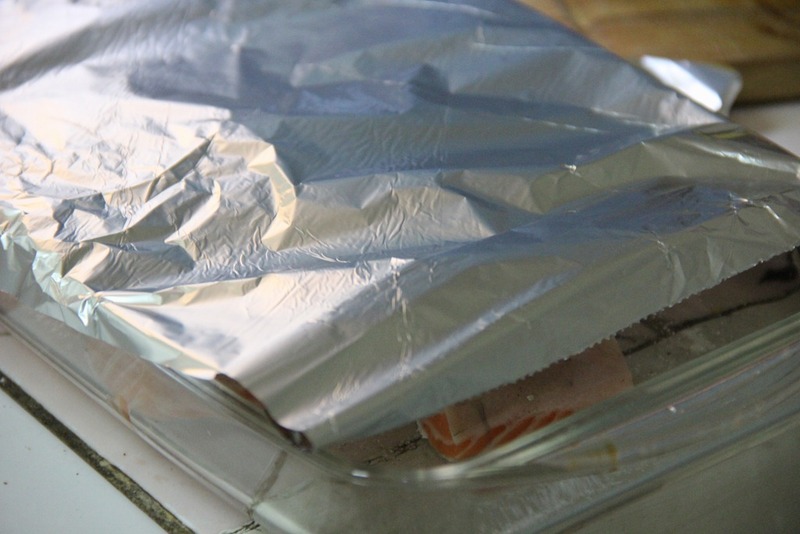 Cover dish with aluminum foil and place in the oven at 425 degrees Fahrenheit for about 15 minutes or until cooked to your tenderness liking. 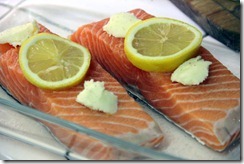 While the salmon is cooking, in a small saucepan, melt butter and add the rest of the sauce ingredients. Let keep warm on very low heat until ready to serve the salmon. Pour the sauce equally over each fillet and enjoy! 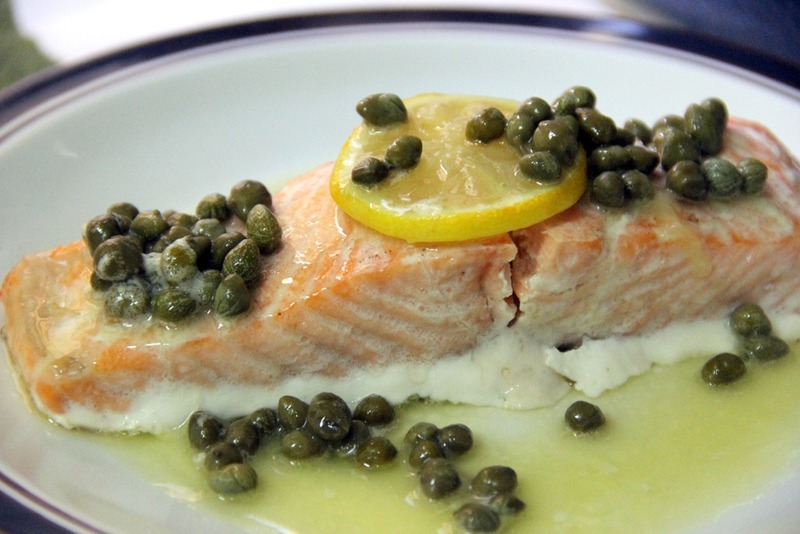 This entry was tagged butter, capers, dinner, fish, lemons, pescetarian, salmon. Bookmark the permalink. That’s essentially a “picatta” sauce. 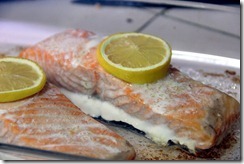 I prefer my salmon w/ a lil salt & fresh ground pepper to taste, then seared in a hot cast iron skillet w/ olive oil. Deglaze pan with a squeeze of fresh lemon or lime juice. So yummy!